16. 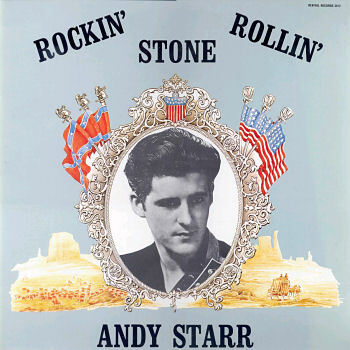 Starr, Andy Knees Shakin' Holiday Inn (Tenn.) 104 1961/Aug. 17. Starr, Andy Evil Eye Holiday Inn (Tenn.) 104 1961/Aug.